North Carolina's boating season is too short as it is. 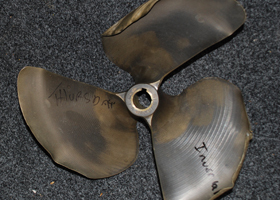 The last thing our customers need is to miss out on the precious season while their boat is in for repairs. 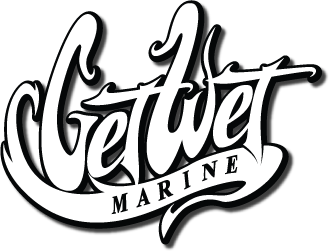 At Get Wet Marine we understand this issue whether you purchased the boat from us or are just in need of quality service. That is why we are here to help get you back out on the water as soon as possible. From winterization, engine and drive train work, and even audio installation, we are staffed to meet your needs. Give us a call today to schedule your service needs.